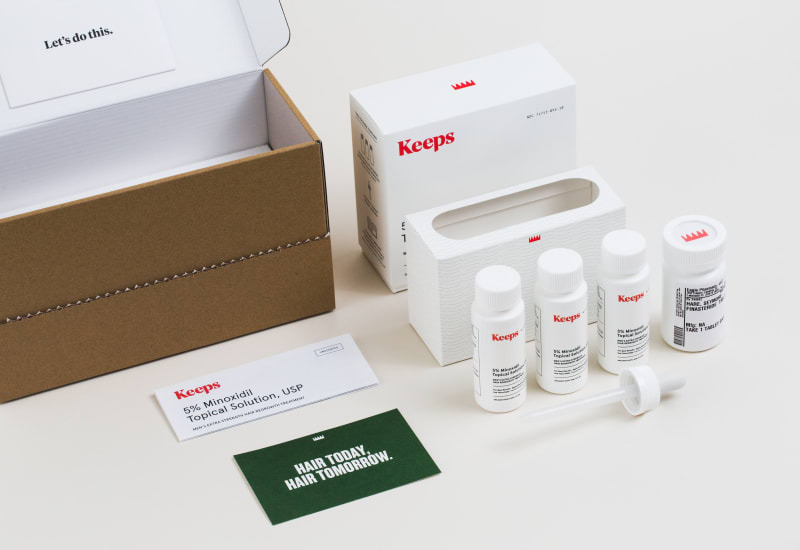 The new start-up that offers men solutions for baldness. 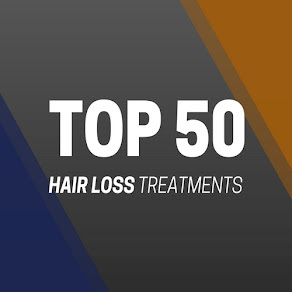 Hair loss is a medical issue, so Keeps can connect you to a licensed doctor who reviews your information in order to identify and prescribe the best treatment plan for you. 4-6 weeks after you begin your treatment, the doctor will reach out through our secure patient portal to ensure everything is going according to plan. And if you have any questions along the way, the team of care specialists are there to help you. 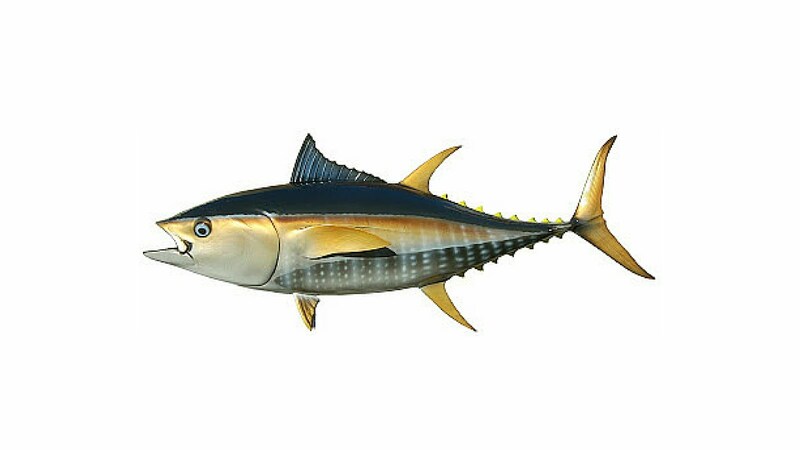 Finasteride is an FDA approved prescription pill that’s taken daily. 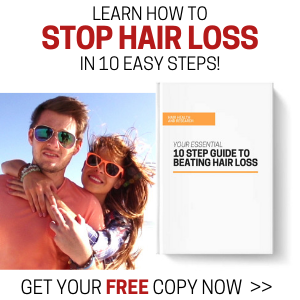 It works by blocking the production of DHT, a hormone that causes male pattern baldness. This FDA-approved treatment has been proven to prevent the spread of receding hairlines and boost hair regrowth. Finasteride, often branded as Propecia, is proven effective at reducing hair loss around the hairline, crown, and vertex. However, in clinical trials, some patients noticed some form of sexual side effects, as well as other side-effects like skin rash, low libido, and mental health problems. Minoxidil is a topical treatment proven effective at slowing hair loss and promoting hair regrowth at the crown of your head. 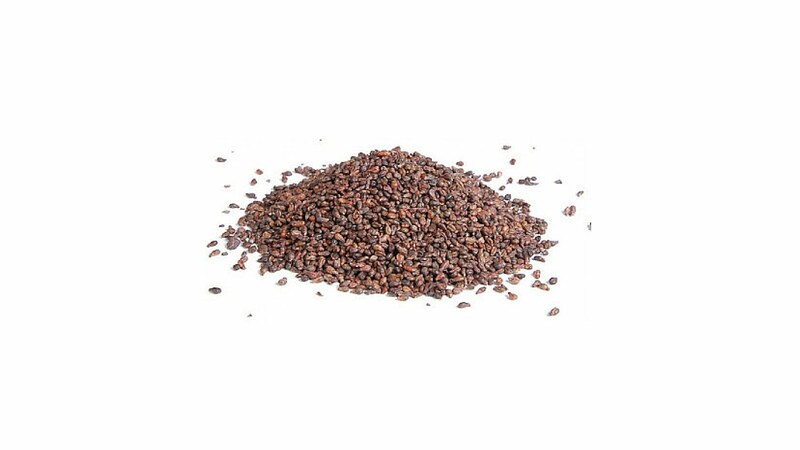 Consistently applied twice a day to the scalp, it can help you maintain a fuller head of hair. Minoxidil works best for the crown and vertex of your head, and claims to help grow thicker, longer hair, but results are very minimal, and the product is useless if you have exceeded Norwood Hamilton 4. 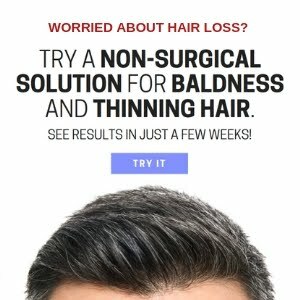 Is Keeps a good solution for hair loss? Keeps simply provides medically proven solutions for men who suffer from thinning hair. They encourage men to tackle the issue of hair loss early, which is great, but we must not forget that both Finasteride and Minoxidil treatments come with potentially nasty side-effects. So, although the treatments have shown positive results in clinical studies, they do come with health risks. There is nothing revolutionary about the treatments that Keeps offer. Finasteride and Minoxidil have existed as hair loss treatments for years, and they are easily available to purchase, via prescription (Finasteride) or over the counter (Minoxidil). If Keeps can offer the products at a lower cost, then that is one very good benefit of the service they offer. The problem is, hair loss is very different from person to person. So, something that may work for one person, may not necessarily work for someone else.